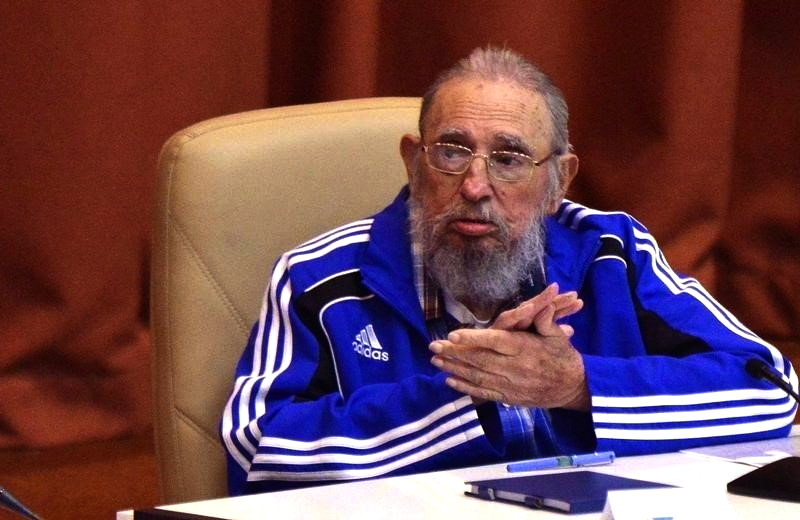 A frail Fidel Castro made a rare public appearance on Saturday, as guest of honour at a gala marking his 90th birthday. Fidel Castro made a rare public appearance on Saturday at his 90th birthday gala, after the leader of the 1959 revolution thanked fellow Cubans for their well wishes and lambasted his old foe the United States in a column carried by state-run media. 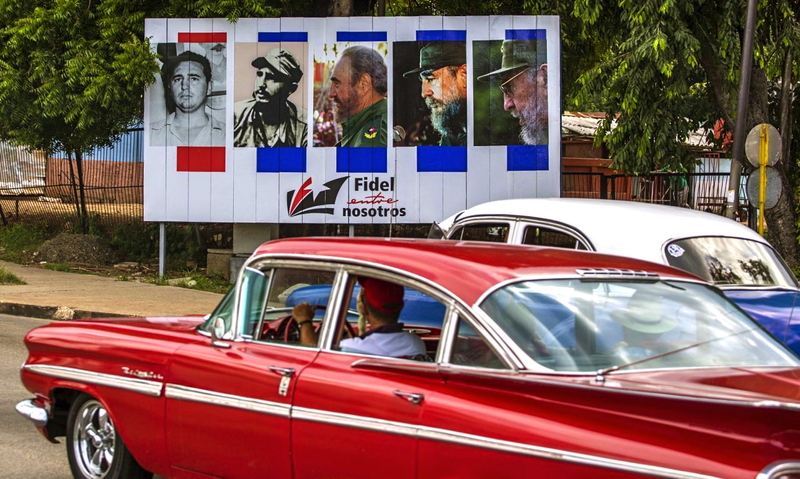 Cuba went into overdrive this month honoring the retired “El Comandante,” who built a Communist-run state on the doorstep of the United States, surviving what it says were hundreds of assassination attempts along the way. Thousands danced to Latin beats along Havana’s curving seafront Malecon boulevard throughout the night from Friday to Saturday. At the giant street party, a live band played “Happy Birthday” on the stroke of midnight and fireworks exploded on the other side of the bay. The iconic leftist revolutionary, who handed over power in 2008 to his younger brother Raul due to ill health, appeared later in the day for a birthday gala featuring children’s theater, live music and videos from his life. Seated in the front row of the Karl Marx theater, he was flanked by Raul and regional ally Venezuelan President Nicolas Maduro. Increasingly frail, Castro had last made an official appearance at the Communist Party Congress in April. “I want to express my most profound gratitude for the shows of respect, the greetings and gifts I have received the days, which give me the strength to reciprocate through ideas,” Castro wrote in the opinion piece. 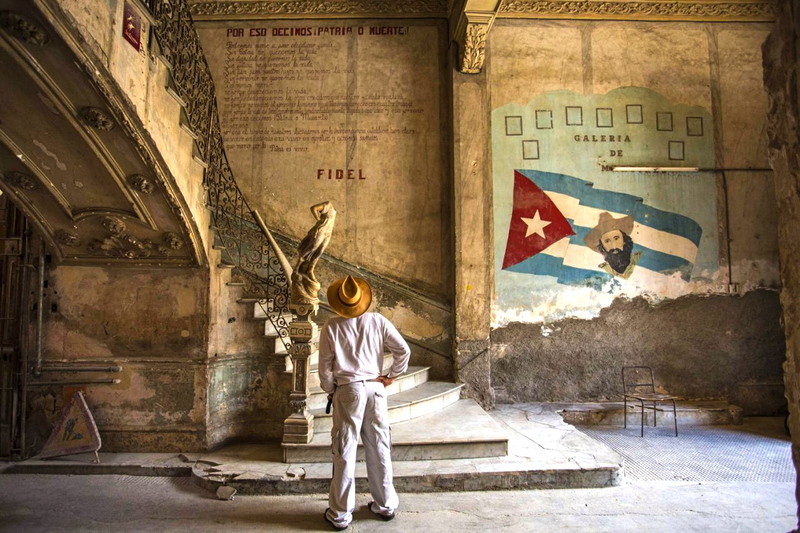 Castro went on to reminisce about his youth on the family plantation in the eastern village of Biran, in particular about his father who died before the revolution. Even then, Fidel wrote, he knew Raul should replace him if anything should happen to him, in particular if the United States succeeded in its attempts to kill him. “I almost laughed about the Machiavellian plans of the U.S. presidents,” he wrote. True to form, Castro went on to blast Barack Obama, this time for the U.S. president’s speech in May when he visited Hiroshima, site of the world’s first atomic bombing at the end of World War Two. “He lacked the words to ask for forgiveness for the killings of hundreds of thousands of people,” Castro wrote.